We welcome you and your family to experience our program at no cost. A personal tour is one of the best ways to observe and engage in our group dynamic. Contact us to visit our beautiful home campus for an interview, and to tour our preschool facility in Edmonds. You Have A Choice! 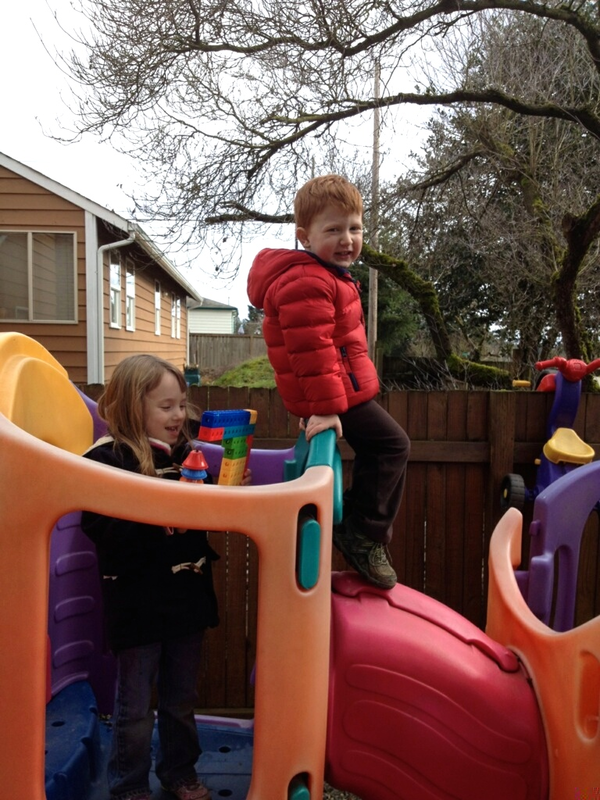 This brochure is an excellent guide to finding quality childcare in Washington State. We recommend reading over this information in advance when searching for childcare.